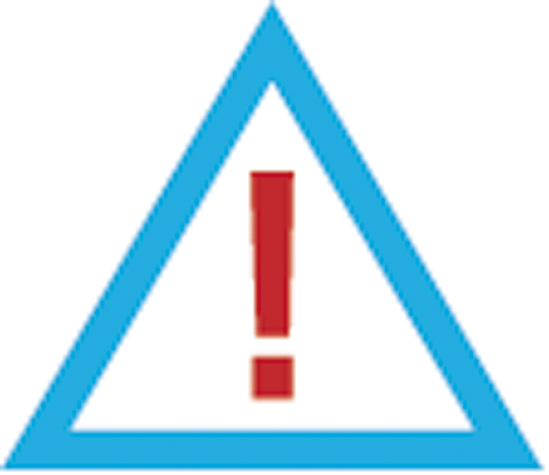 Bohle Special Cleaner | Glazing | Shop | Bohle America Inc.
Safety data sheets can be found in the “Quick links” section of the website, at the bottom of the page. Ideal for preliminary cleaning prior to glass bonding or sealing. 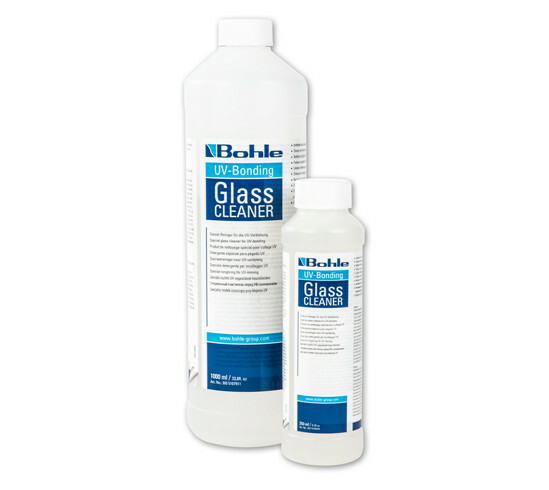 The Bohle special cleaner cleans and degreases glass, metal, ceramic and rubber. The special composition of the cleaner ensures very thorough cleaning.